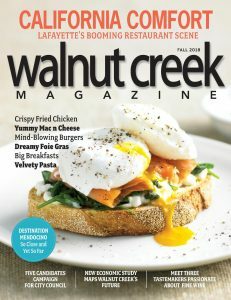 Lafayette’s Business Person of the Year has been selected! The Wizard of Lafayette Terry Ring, Ring Construction is honored. When Toto pulls back the curtain and reveals the Wizard of Oz, we are confused. It is not the person we thought it was. And when we realize who it really is, we are even more impressed by his or her importance. This year we DO pay attention to the man behind the curtain. The guy who without recognition has done so many great things for our community while running a very successful construction company for decades. Terry Ring is not only an amazing community volunteer, he is an IRON MAN. The Iron Man team is the group of volunteers behind the curtains at the annual Art & Wine Festival, doing whatever is needed for the event to be successful. 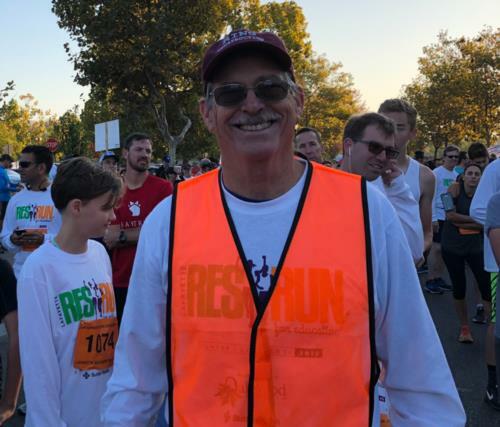 Terry has been helping with so many events over the years with the Lafayette Rotary Club (Terry is the incoming President for 2019) and the Chamber of Commerce where you can find Terry at the starting line of the Lafayette Res Run for Education instructing the runners on proper running etiquette. Terry and his crew ultimately built the Rotary Stage at the Reservoir and the new memorial honoring our local fallen sons and daughters who lived in Contra Costa. The new memorial sits out front of the Lafayette Veterans Memorial Center. Help us celebrate Terry’s contributions by joining us for a dinner in his honor. The Business Person of the Year dinner will be held at the Lafayette Park Hotel & Spa on Friday, February 1, 2019 . In addition to toasting and roasting Terry, we will have Mayor Cam Burks give his first “State of the City” address. Reservations are required.